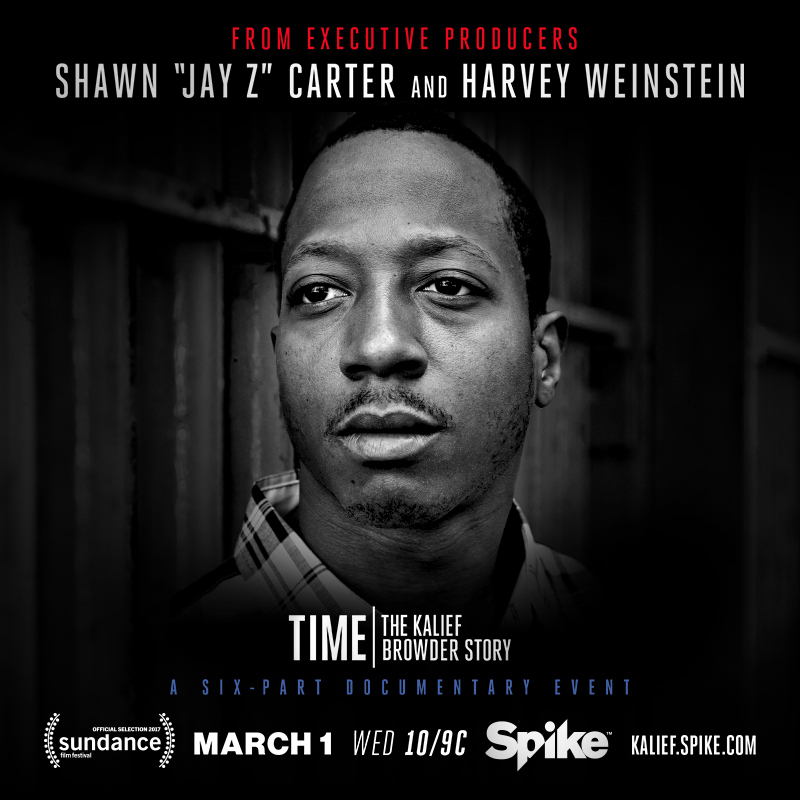 TIME: The Kalief Browder Story aired on Spike TV from March 1, 2017 through April 5, 2017. The series is now a 2017 Peabody Documentary Award Winner and is available on Netflix. The documentary series, produced by Jay-Z, follows the story of Kalief Browder, a sixteen year old arrested in the Bronx for allegedly stealing a backpack. Kalief ended up in solitary confinement on Rikers Island without ever being found guilty of a crime. After being released after prosecutors dropped the charges, he took his own life in 2015. 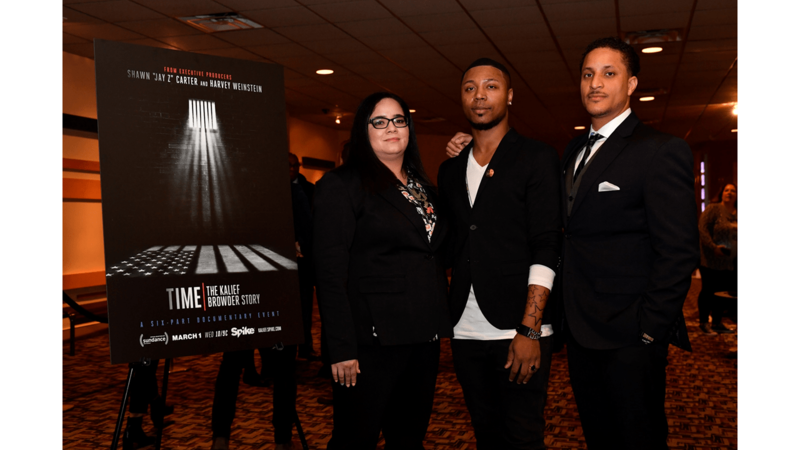 The TIME series focuses on systemic issues facing millions of Americans in the criminal and juvenile justice systems: youth in adult courts, courtroom delay, solitary confinement, jail conditions, corruption, criminalization of poverty, foster care, and access to mental health services. TIME reached 40 million viewers on Spike TV. TIME showed millions of viewers the human cost of solitary confinement and made a critical political impact. Within days of the final episode of TIME, New York Mayor Bill De Blasio announced plans to close Rikers Island. New York Governor Andrew Cuomo also signed legislation raising the age of jurisdiction for most youth in New York to eighteen. In May 2010, Kalief Browder was sixteen years old. He was stopped by the police walking home in his neighborhood in the Bronx because a man told police that Kalief stole his back pack two weeks earlier. Despite the accuser’s inconsistent stories about when and where this occurred, Kalief was charged with robbery and sent to Rikers Island to await trial. At the time, New York was one of only two states that automatically charged kids as adults once they turn sixteen. Rikers is one of the most violent adult jails in the country. 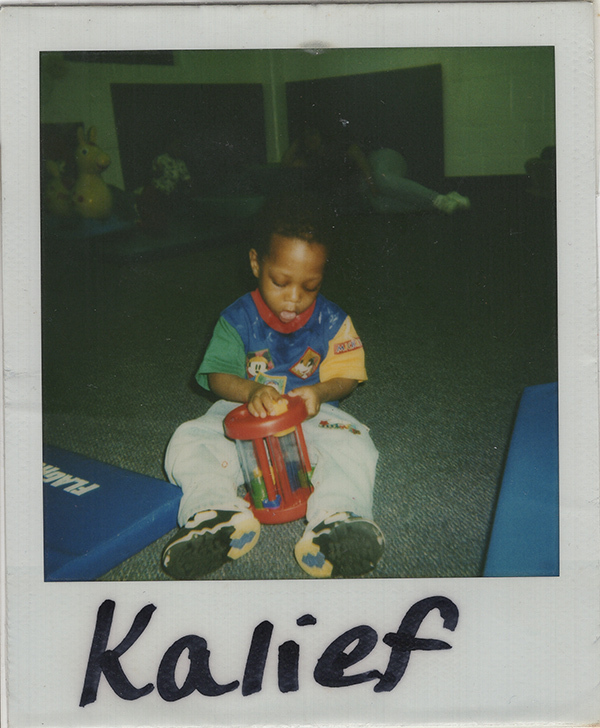 Kalief maintained his innocence and refused to plead guilty. His case was continued over 28 times while Kalief waited at Rikers. During that time, he spent 14 months in solitary confinement and was captured on film being beaten by guards. The accuser in Kalief’s case never came to court, and all charges against him were dropped. Before Kalief’s death, he was the subject of an article in the New Yorker by Jennifer Gonnerman. Kalief’s story raised national awareness about injustices in the criminal justice system and the shocking prevalence of solitary confinement. Kalief and his family also sued the police, the prosecutors, and Rikers for keeping him locked up and in solitary confinement. He was interviewed on Huff Post Live in 2013 with his attorney, Paul Prestia. 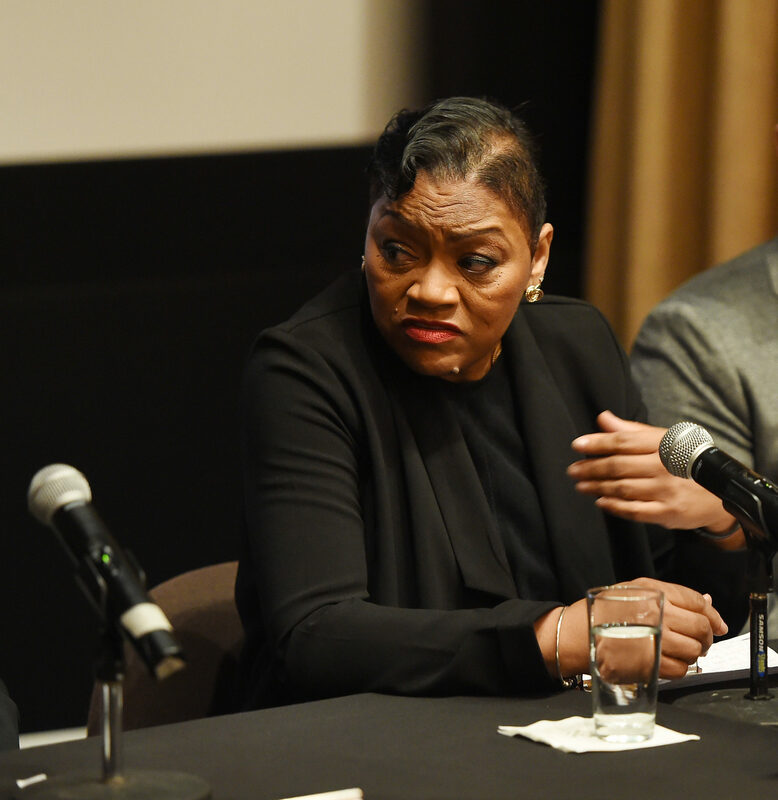 In the wake of the series, the New York criminal justice system made two major landmark reforms. On April 10, 2017, New York Governor Andrew Cuomo signed legislation to raise the state’s age of juvenile court jurisdiction to eighteen. Advocates fought tirelessly for years despite opponent’s claims that raising the age of jurisdiction would increase crime. A national study by the Justice Policy Institute shows that states see reductions in crime and better outcomes for youth when they are charged as juveniles. While the New York legislation has loopholes that still permit some youth to be incarcerated as adults, it represents an important step in achieving justice for kids like Kalief. 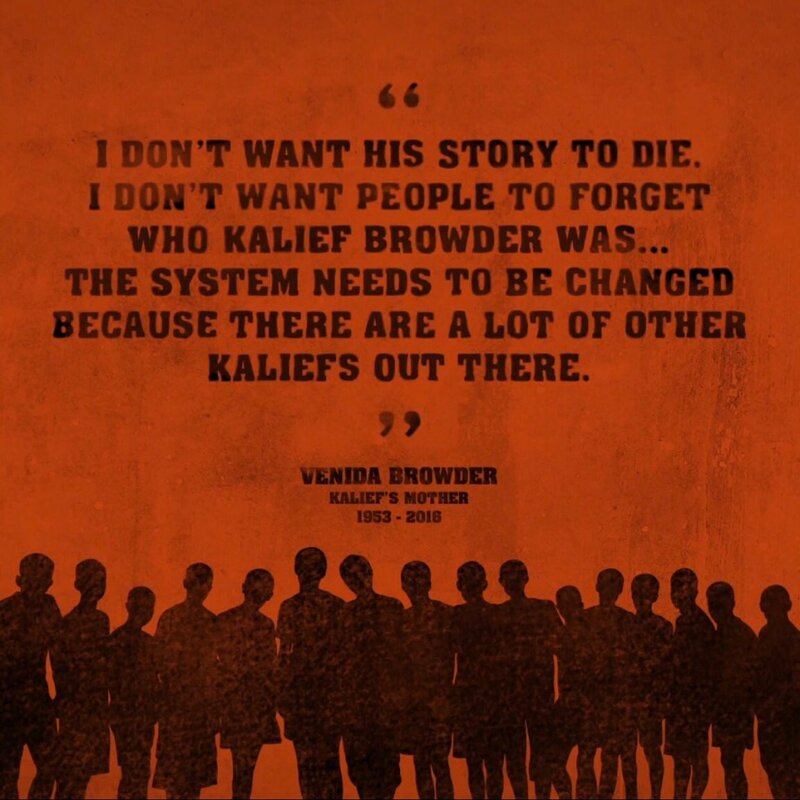 Kalief’s mother, Venida Browder, was a powerful advocate for her son. Unfortunately, she passed away just days after the press event in October 2016. Ms. Browder emphasized the need for action so Kalief’s life was not lost in vain. Now Kalief’s siblings are carrying on this legacy as vocal advocates for reforming the New York justice system. Kalief’s brother, Akeem Browder, created the Shut Down Rikers campaign and was also involved in the raise the age legislation. Below, Akeem, Deion, and Nicole Browder support their brother at a Washington, DC screening. In 2017, Akeem ran for Mayor of New York City.